A few days ago, we told you that a bug was preventing pictures taken with the camera on some Pixel handsets and other Android phones from being saved. While Google has not announced what is causing this issue, the good news is that a software update will be pushed out "in the coming weeks" that will take care of the problem. 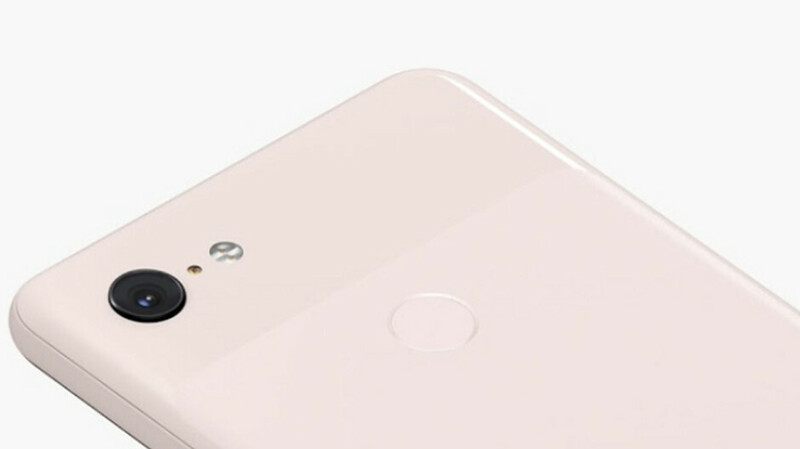 Besides affecting all three generations of Pixel phones, similar complaints were made by some owners of the Nexus 5X, Samsung Galaxy S9, Moto Z2, and Moto E. Google's brief statement doesn't mention that the update will be sent to any specific model, but the company did tell Android Police on Monday that the fix will be heading to all three generations of Pixel handsets. On affected phones, the thumbnail image of the last photograph would disappear from the circle found on the camera UI. Tapping on the image would normally result in the picture being displayed on the phone's screen. Instead, those with the bug found that the image would disappear when tapped on. One theory floating around was that the problem was being caused by the HDR+ feature. The problem seems to occur when the user leaves the camera app, or turns the screen dark before HDR+ processing of a photo is completed. A phone that is always plugged with issues once released, gets a higher score than other and better Android phones, only because the camera is better (which is debatable for this year). No argument from me, but I think the devices are scored on its capabilities, design, features, regardless of bugs and glitches, which can be and usually fixed or resolved. I’m not the one to bring up old bones, but Note 7 got a great score (can’t remember), and it deserved it, “the issue” was unintended, and thus for the sake of scoring was/is overlooked. I had a note7 and it deserved a great score - I had zero heating issues, was a wonderful device. Also you can’t predict future problems, or the fact that these problems happen to everyone. I bet majority people regardless which device never notice all the reported problems - it is only a few typically out of millions. Hope you understand. The Note 7 review came before the battery news started flying around. And I'm sorry, blue shift and screen problems were noticed since day one on the Pixel 2. As for capabilities, design, and features, do we really have a case for all other phones that they top the Mate 20 Pro in these departments? Sure, design is a personal taste, but I don't think any of the three flagships from those manufacturers have anything on the Mate 20 Pro, except for the S Pen. Even the Pixel 3's biggest new feature for this year, night scene, has been found on the 6 months old P20 Pro and even the $200 8x.